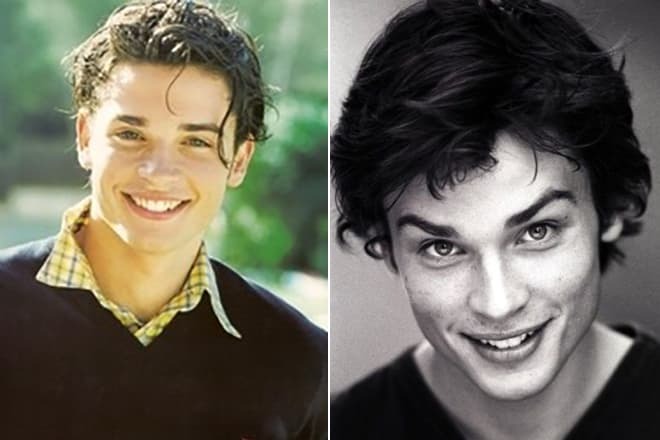 Tom Welling began his career as a model collaborating with European clothes brands and eventually turned into a Hollywood star. The role of Superman Clark Kent in Smallville brought him the fame. 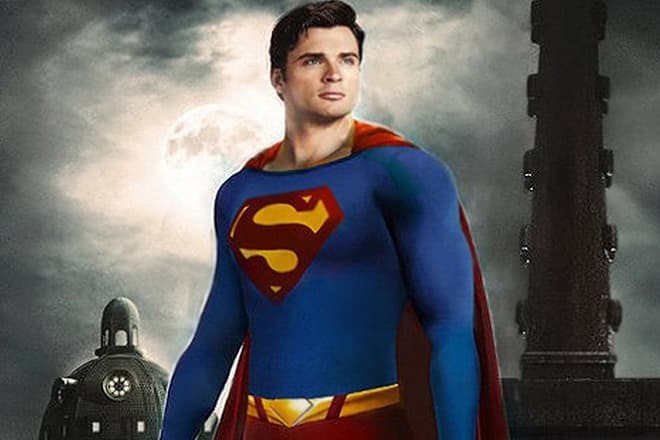 For ten years, the audience was watching the adventures of Tom Welling’s character and felt bonded to him. Critics noticed the young artist and recognized his convincing acting. In 2002-2006, the American actor was nominated for the prestigious Saturn Award for his work in the fantastic action series. The would-be celebrity was born in Putnam, New York, in spring 1977. The parents came from Germany. There were no actors in the family: the mother was a housewife who brought up four children, and the father was an ordinary employee in General Motors. Tom had two elder sisters and a younger brother. The father’s work demanded frequent moving: the family used to live in Wisconsin, Delaware, and Michigan. Okemos, Michigan became a place of a more or less permanent settlement. 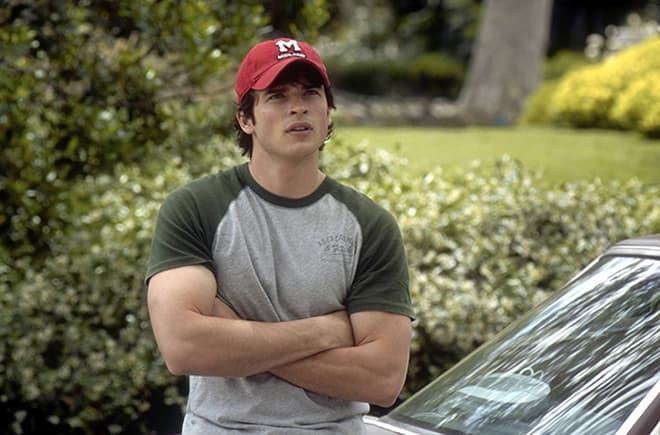 Tom Welling went to the local high school; the young man was fond of baseball and basketball. His height (190 cm.) was advantageous in these sports. In 1995, Wellington graduated and began to work in a construction company; he could not even think about the acting career. In 1998, the accidental meeting at a party became a turning point. Tom and his friends were partying in Nantucket near the Atlantic Ocean. A professional photographer took a picture of the American and determined his further life. The master immediately noticed the athletic young man with a dazzling smile and recommended him to try himself in modeling that promised large and relatively easy money. 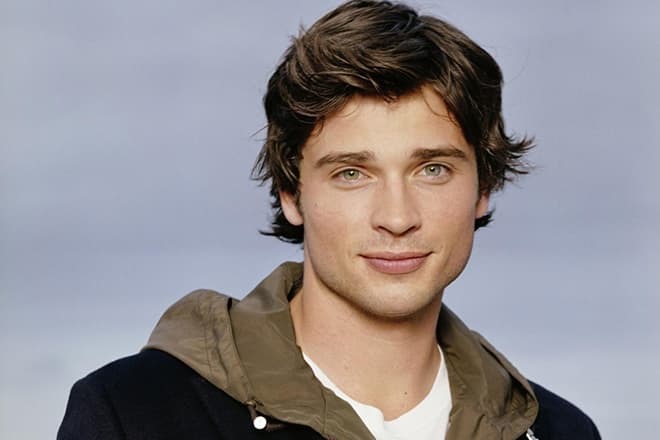 Tom Welling joined the modeling agency Louise Models; later, Tommy Hilfiger hired him. The young man signed the contract and moved to Los Angeles. He worked for Abercrombie & Fitch and Calvin Klein and became one of the leading models. Still, the success was followed by inner emptiness. 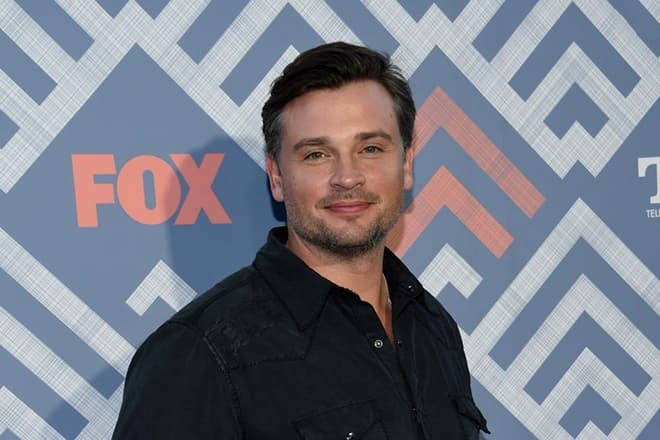 In his interviews, Tom Welling confessed that excessive attention to external luster disappointed him: the internal world was secondary in the modeling business. Living in Los Angeles, Welling started thinking about acting: Hollywood was very close. In 2001, the young actor debuted in the drama series Judging Amy where he played a charming coach Rob Meltzer. The first experience proved to be successful: soon, the artist was offered a secondary role in the comedy mini-series Special Unit 2. 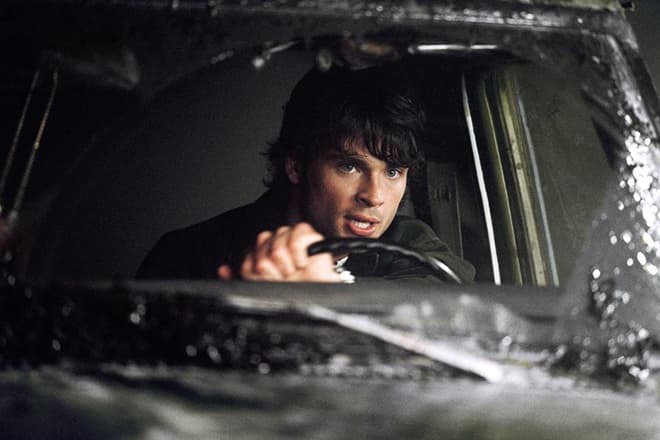 The sci-fi action movie Smallville was the break-through moment for Tom’s career. This project was based on Superman comics. It is interesting that the actor showed no interest in comics in his childhood; he wanted to create a “fresh” image of Superman. Warner Brothers launched the national auditions for the lead role of Clark Kent. Just like thousands of other candidates, the beginning actor went to the auditions. He succeeded. Welling’s acting was convincing, and his appearance guaranteed women’s admiration. The pilot episode was broadcast in the middle of October 2011, on a cable TV channel; the recording 8,4 million people watched the episode. Five seasons came out by spring 2006. In fall of the same year, The CW channel began to show the series. Smallville was finished in 2011. It became the number one series based on comics and took the second position among sci-fi series. Erica Durance, Kristin Kreuk, and Allison Mack starred in the project. During the second year of the series production, the actor gained the Teen Choice Award as “Choice Breakout Star (Male)." He became a star; millions of fans loved him, and Hollywood directors offered him new roles in their projects. In 2003, Shawn Levy suggested Welling the role of Charlie Baker, one of 12 siblings, in the comedy melodrama Cheaper by the Dozen. The comedian Steve Martin and the actress Bonnie Hunt played the main characters. TV audience liked the kind family comedy. In 2005, the movie producers created its sequel that proved to be successful. The same year, the premiere of Rupert Wainwright’s horror The Fog occurred; Welling took the role of the main character, Nick. Maggie Grace, Selma Blair, and Rade Šerbedžija became Tom’s stage partners. The thriller The Fog is the remake of John Carpenter’s Hollywood horror under the same title; Jamie Lee Curtis and Janet Leigh played there. However, the new movie was different: the director focused on the reason the terrible fog appeared. 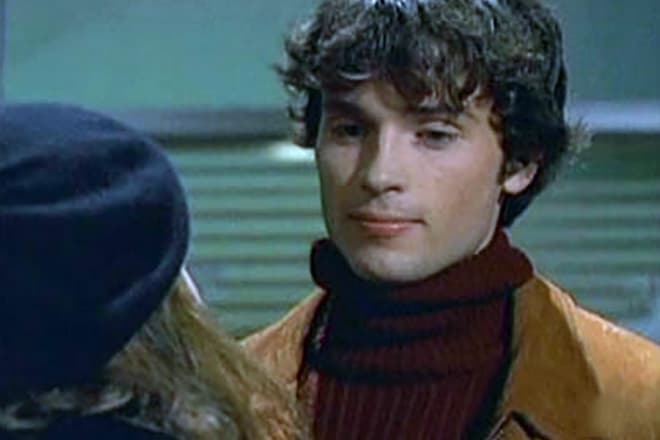 In 2006, Tom Welling debuted as a director and created several episodes of Smallville. After the end of the sci-fi saga, the actor participated in the biopic Parkland by Peter Landesman that told the story of the events following John F. Kennedy’s assassination. Welling played Roy Kellerman. In 2010, the comedy drama youth series Hellcats was premiered; Welling worked as the series executive producer for the first time. In 2014, the actor appeared in the sports movie Draft Day with Kevin Costner and Jennifer Garner. The project was premiered in Los Angeles in spring. In 2016, the actor’s two-year period of silence stopped: he appeared in Ross Katz’s melodrama The Choice and played a brilliant second character. This movie is the screen version of Nicholas Sparks’s novel under the same title. Teresa Palmer, Benjamin Walker, and Alexandra Daddario starred in the movie. The artist met his first wife Jamie White in Miami in 1998 when he was only beginning his modeling career. The couple was dating for four years and married in July 2002. Still, the marriage did not overcome the challenges of glory. In December 2012, Tom and Jamie broke up. In 2013, the woman initiated the divorce and explained it by the fundamental disagreement between her husband and herself. The legal proceedings were finished at the end of 2015; the couple had no children. 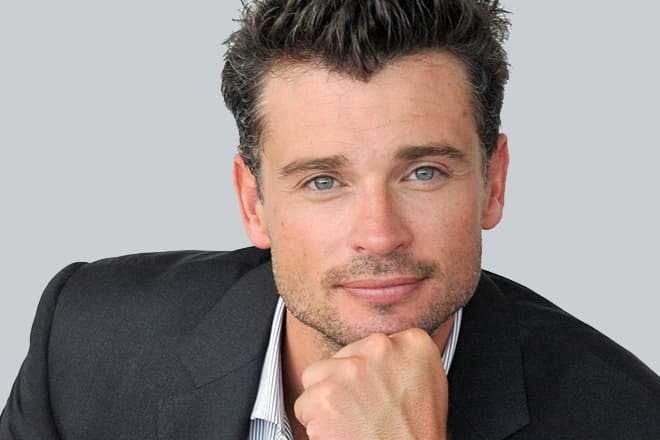 In 2014, Tom Welling met his new girlfriend, Jessica Lee Rose, the founder of Saddle Club. The actor’s fans can see the photos of the lovers on his Instagram page. The actors Jensen Ackles and Jared Padalecki who starred in the mystic series Supernatural are Tom Welling’s friends. Ackles also appeared in the fourth season of Smallville. In 2017, six years after Smallville, the actor received the second star role: Cain in the third season of Lucifer, the comedy drama based on comics. Tom Ellis, Lauren German, and Kevin Alejandro starred in the project as well. In the first three episodes, Welling plays Lt. Marcus Pierce who is no less charming as Lucifer himself. Marcus saves Chloe (Lauren German) from a bullet, and they feel attracted to each other. Lucifer (Tom Ellis) is furious because of that. In the tenth episode, Marcus turns into Cain. 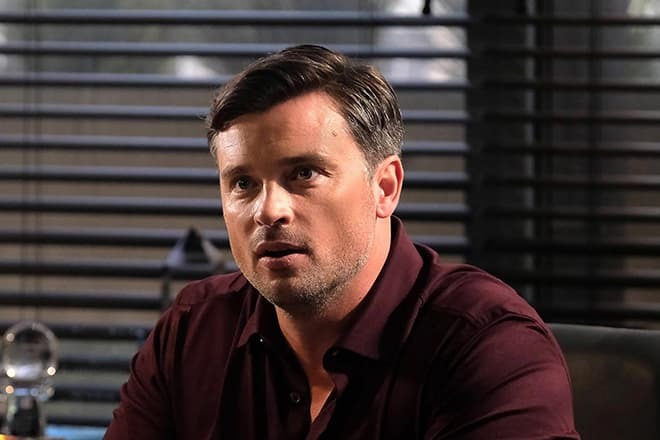 The premiere of the season starring Tom Welling took place in July 2017. In 2018, the fourth season of the series was announced.